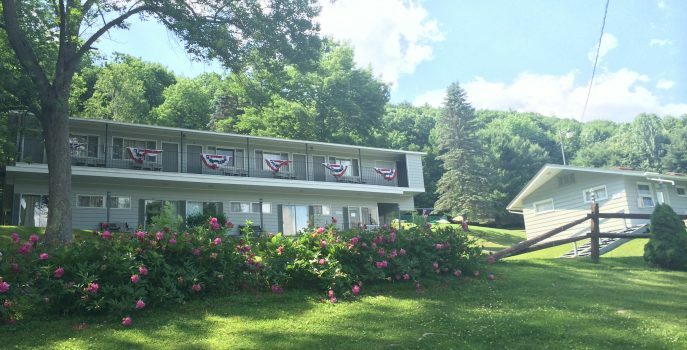 Unique property alert – make your stay in Cooperstown so much more than just a week of baseball! 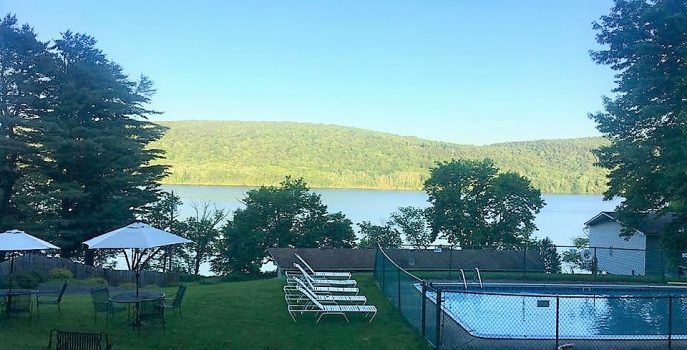 Originally run as a family-owned motor inn for 50+ years, the two property buildings were converted in 2018 & 2019 to what Cooperstown locals refer to as “camps,” or cottages (aka summer lake homes). 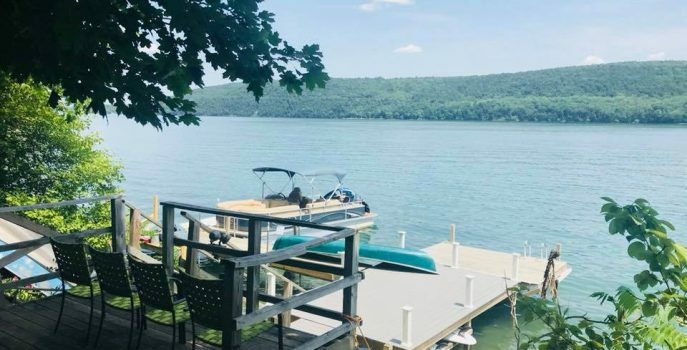 Private and expansive on 7 acres with gorgeous views of Otsego Lake, we’re just 3.5 miles to downtown Cooperstown and 8.5 miles to Cooperstown Dreams Park. 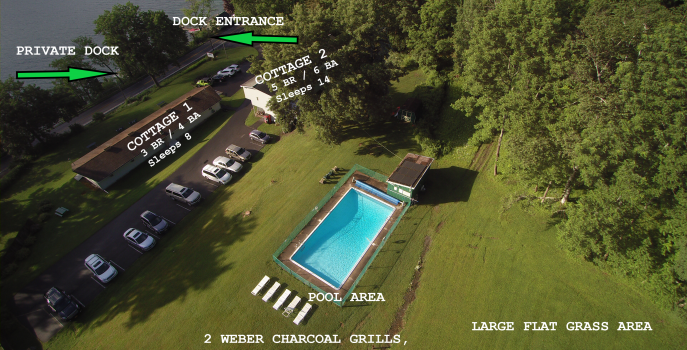 Property boasts a private dock with lake toys (SUPs, kayaks & a canoe), large swimming pool, bbq grills, picnic area and expansive lawn space. A true home away from home and relaxing retreat, the entire property can be rented to one party, or both cottages can be rented individually. 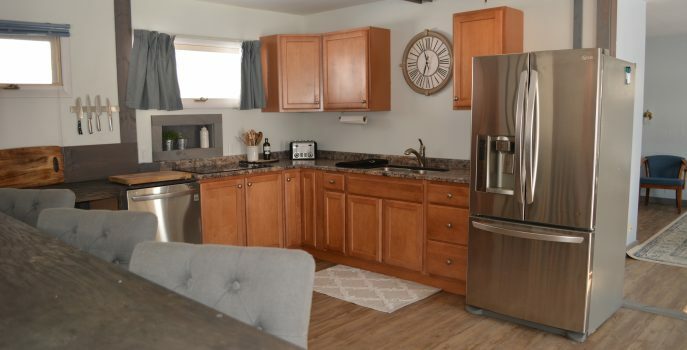 Perfect for a family getaway or multiple families traveling together! Our beautiful pool is inviting and refreshing, whether you want to go for a swim or just relax pool-side on a lounge chair. Available for your use are our Weber charcoal bbq grills and outdoor dining furniture. Nothing beats dining al fresco!